With the Wii U well into its life and with Xbox One and Playstation 4 just around the bend, it makes you wonder: How will the more independent PC-like box consoles weigh in? Steam has amassed a gigantic user base of over 50 million, and you’d think Ouya is just missing a knit cap and bicycle by the flow of indie gaming fans eagerly awaiting its release later this month. However, having an intrigued audience isn’t everything. Are these platforms going to be able to take a bite out of the console pie? 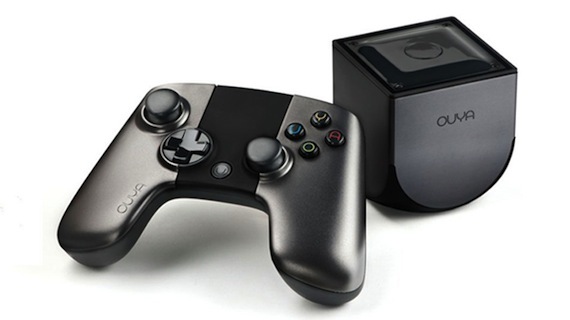 In the last few weeks since Microsoft’s controversial Xbox One reveal, we’ve seen a lot more buzz from skeptics about a “console-ized” Steam machine and the very successfully crowd-funded Ouya. For good reason, too. 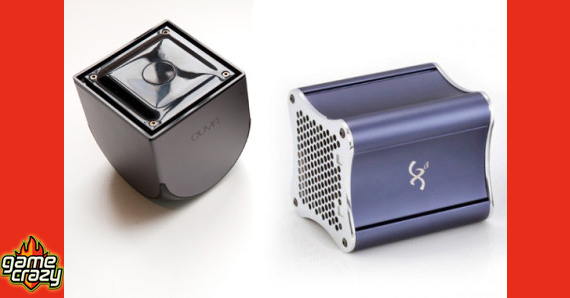 These devices not only usher in a new side to the gaming business but a new outlet for developers of any size. Steam’s Greenlight gives the community a loud voice in what comes to the platform and Ouya is straight-up open source so literally anyone can make a game for it. Gone are the days when a small developer had nothing but a website floating on a demo and a prayer to get their game played. The price of admittance is worth considering as well. An already established Steam library would carry right over into your living room and the Ouya sports a tempting $99 price tag with over 100 games ready to go right out of the gate, all free to try. Compare that to a purchase of many hundreds of dollars and you’re left with something to consider: Are these worth the risk? You bet they are. Regardless of what we see from Xbox and Sony in the coming months, one thing is for sure: The big boxes aren’t going to be the only ones by the TV for much longer. 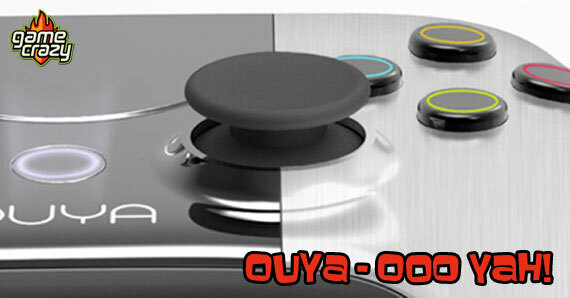 Kickstarter To Fund Ouya – An Open Source Game Console! Android Micro-Consoles – In Google Play We Trust Steam Gets Runed: An Interview with the Runers Developers Is Crowdfunding the Answer To Gamers’ Wishes? 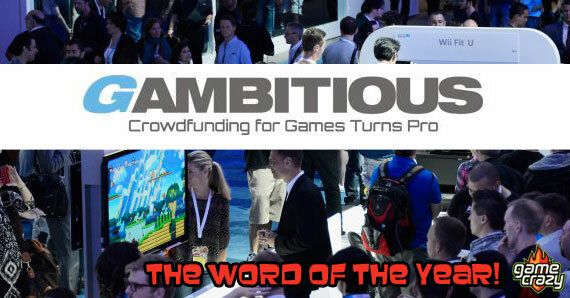 A Gambitious.com Review New Limited Edition Consoles from the Big Three! Microsoft Confirms New Xbox – Let the IllumiRoom Speculation Begin! To Next-Gen or not to Next-Gen? 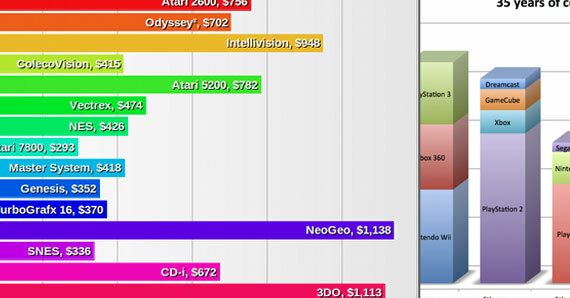 Reality Check – So You Think Video Game Consoles Today Are Expensive? This entry was posted in Playstation, The GC Blog, Wii, Xbox and tagged future game consoles, Ouya, playstation, Steam, xbox by Tim Evans. Bookmark the permalink.